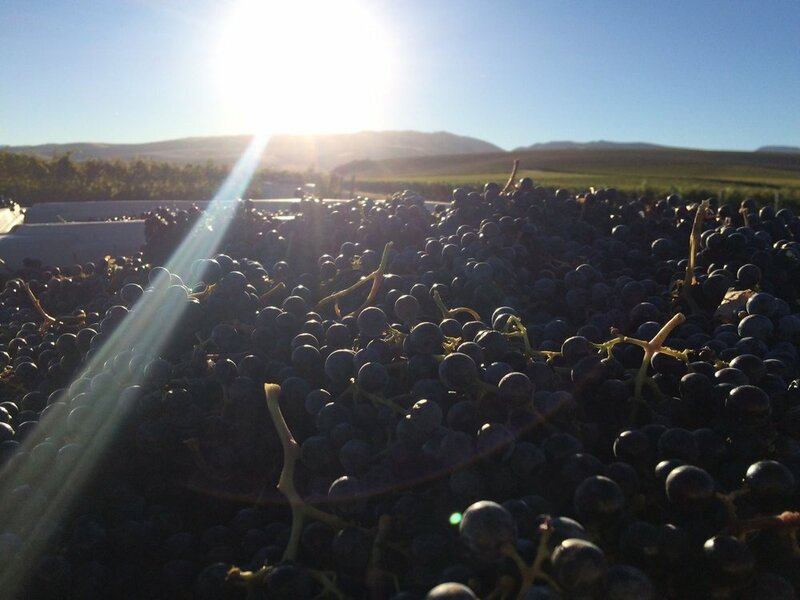 Ask the Winemaker - How's harvest this year? Harvest is going great this year so far. We've picked our Merlot from Seven Hills and Les Collines as well as some Syrah from Coyote Canyon and a couple of the whites. We'll likely pick another white, some Syrah and maybe some Tempranillo this week.